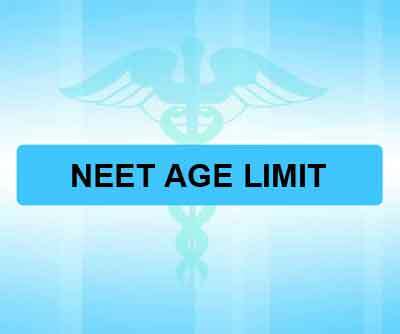 New Delhi: Showing strong objections to the restriction on age and number of attempts criteria, that has been recently introduced by the government with relation to medical entrances through NEET from 2017, a PIL has been filed in the Supreme court. Livelaw, a legal newsportal stated the petitioners calling this arbitrary state action infringes Article 14 of the Constitution of India. “It also violates Article 19 (1) (g) of the Constitution of India, which guarantees a right to practise a profession, trade or business”, the petition stated. Medical Dialogues team had earlier reported that on 25th January, 2017, CBSE came out with a notification putting limits on the age as well as the number of attempts criteria to appear in NEET from the year 2017. The maximum age for the open category was set at 25 years, and that of the reserved category stands at 30 years. The number of attempts were capped at 3. Following protests from students who stood disqualified due to attempt restriction set in by the government On 3rd February, 2017, CBSE issued a clarification that NEET 2017 will be counted as first attempt for all the candidates. Changes have been effected by CBSE accordingly in the online application. Who studied Medical Electronics Engineering.. Cant Study Medicine? Who studied Ayurveda.. Cant study Medicine ? Who studied Medicine.. Cant study Ayurveda ? Who studied BioMedical Engineeing.. Cant study Medicine ? Who studied Medicine.. Cant study Medical Law ? Who studied Medical Law .. Cant study Medicine ? Who studied Veterinary.. Cant study Medicine ? Who studied Nurse.. Cant study Medicine ?…..
A progressive society SHOULD NOT DENY Education…. Sir please do not put age limit to education.. I feel like suiciding.. I am 36… I have prepared for 2 years.. i am waiting to go to college.. Please .. I fall at feet..